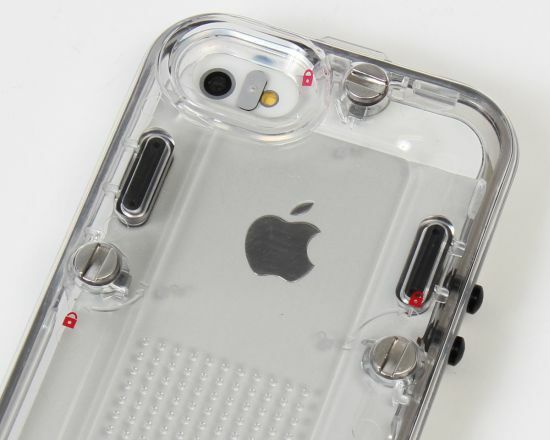 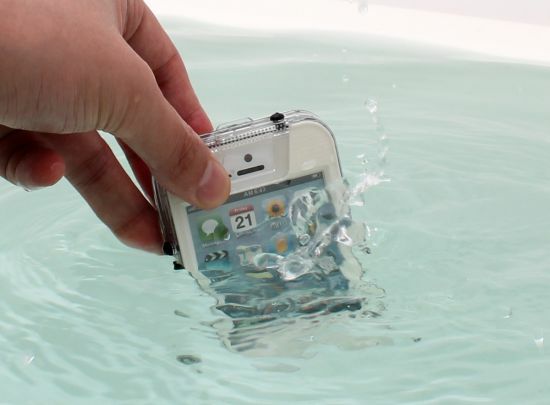 If you love your iPhone like anything and want to protect it from scratches, dust and water, Thanko has come up with an IPX7 waterproof iPhone 5 case dubbed the “V-Lock3” that as the name suggests locks your cherished handset safely within. 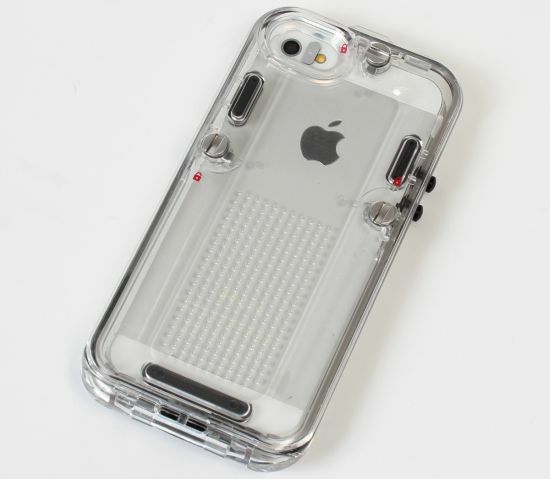 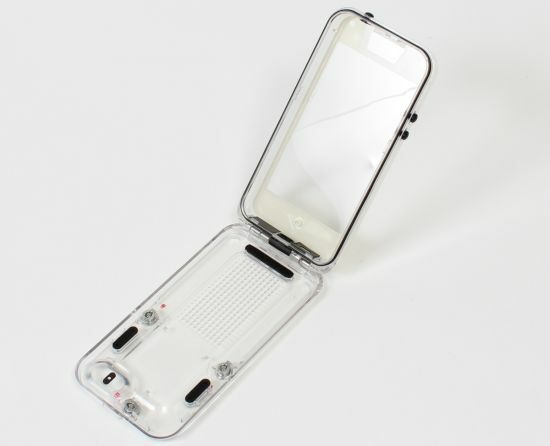 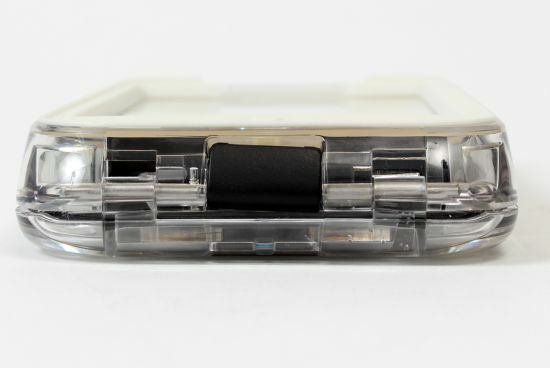 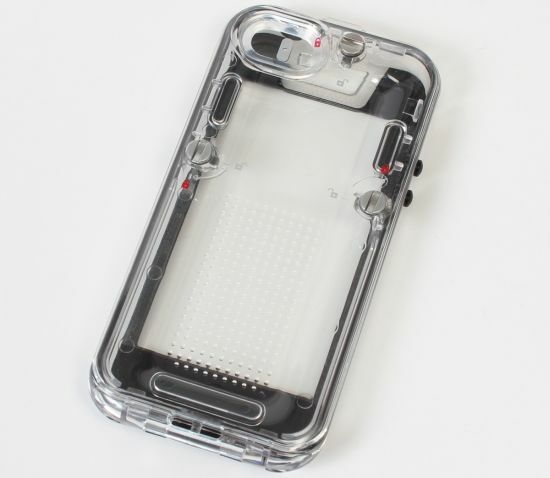 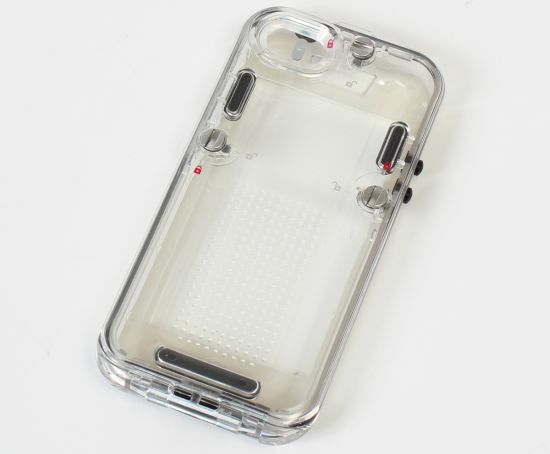 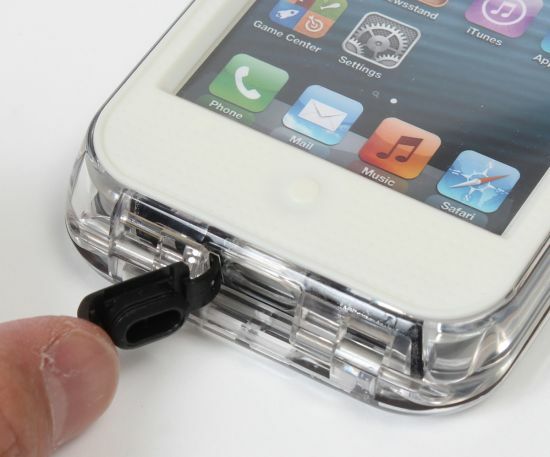 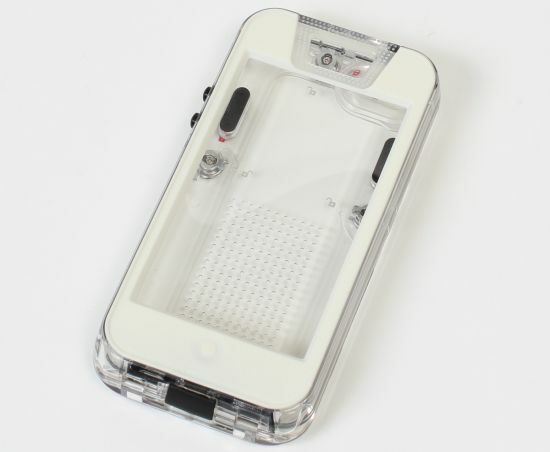 Compatible with iPhone 5, the waterproof case lets you type/ press buttons, make/receive phone calls and capture pictures/movies like other cellphone cases, but it sans the use of on/off button for sounds and earphone jack. 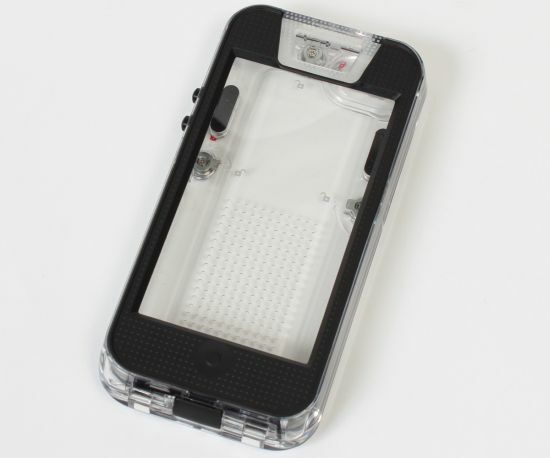 Measuring 138 x 68 x 17.6 mm in dimensions, the V-Lock3 lets you use your iPhone 5 while taking bath/shower and enjoying winter sports, such as skiing and snowboarding, in snow clad slopes. 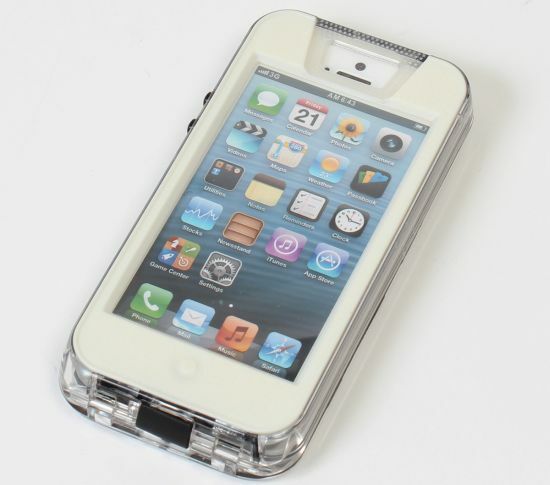 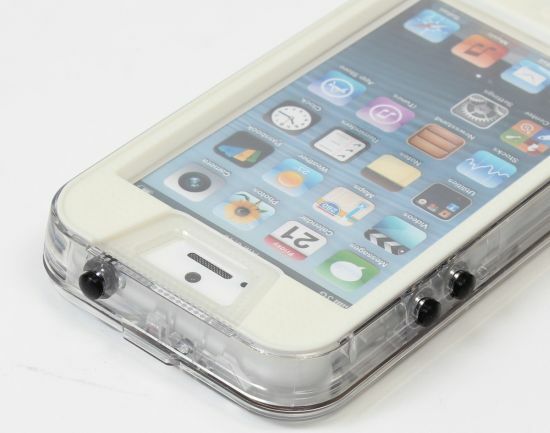 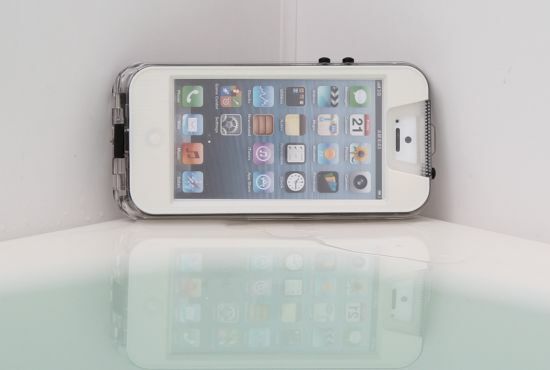 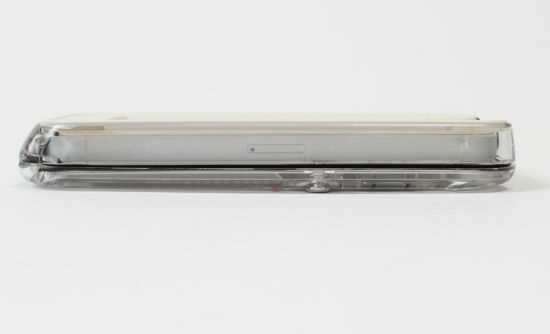 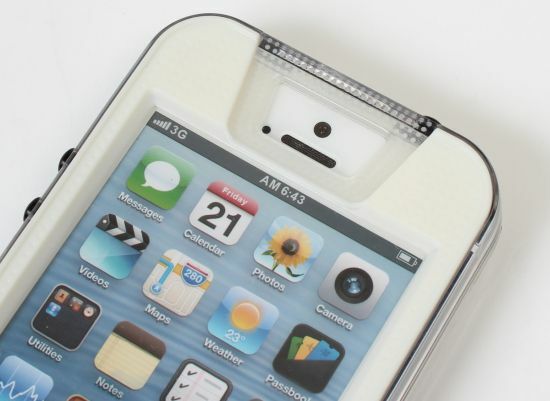 Weighing 60g only, the waterproof iPhone 5 case is available in two color options, white and black, for just ¥2,980 (about $32).